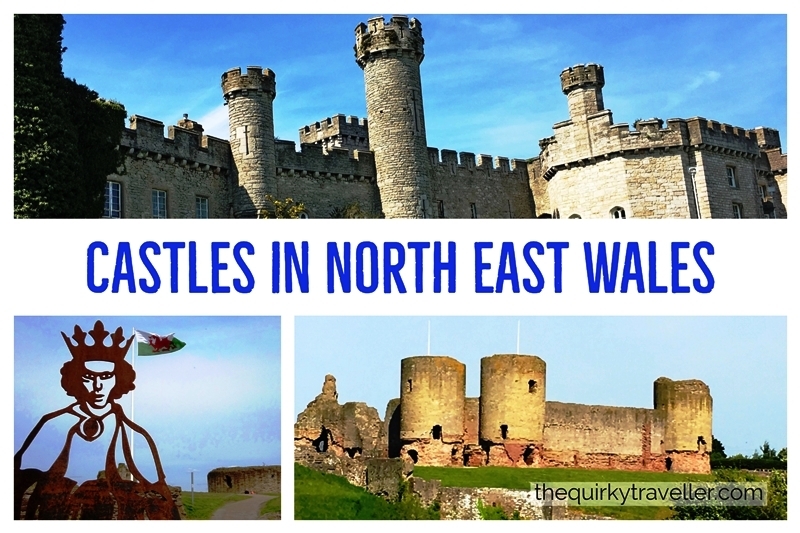 Love medieval castles? Then you’ll be in seventh heaven in North East Wales. There’s a castle round every corner, testimony to the region’s strategic significance in the power battle between the English and Welsh. 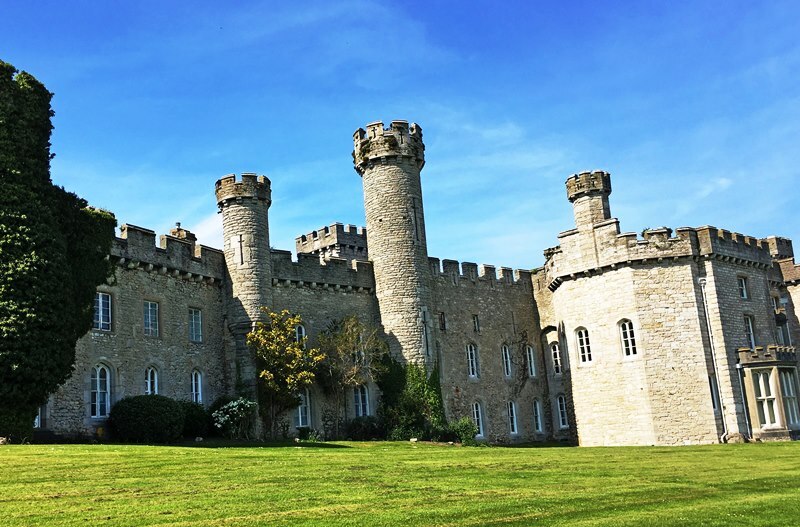 I’ve been going to North Wales since childhood and am familiar with the big boys – ie Conwy and Caernarfon, but I hadn’t seen any of the castles in Flintshire or Denbighshire. During a recent weekend trip, I did the equivalent of Munro-Bagging; I saw as many castles as I could, all within 48 hours … Here they are. The narrow path from the busy dual carriageway gave no indication of the ruined majesty hidden away in the wooded glade below. 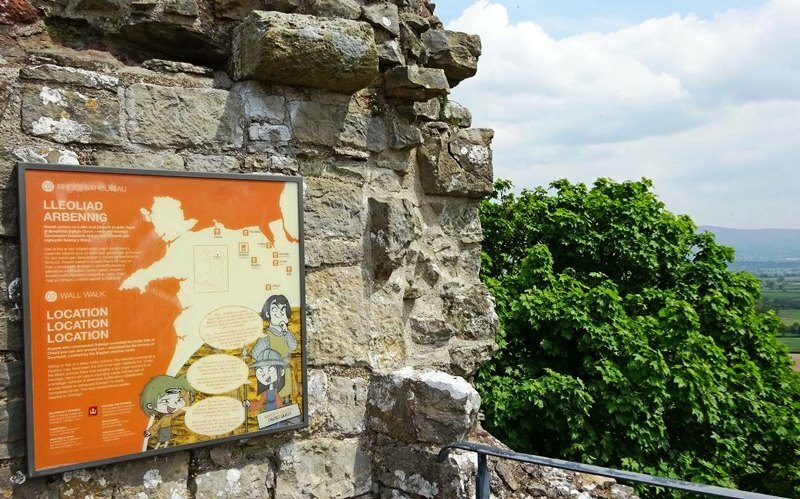 Surrounded by trees, its walls crumbling, it’s barely recognisable as a castle and yet Ewloe Castle in Flintshire, possesses a medieval charm that many much bigger and more imposing castles don’t have. Even its history is vague. Probably built by Llywelyn ap Gruffudd (‘the Last’) after 1257 (which could mean last year …) According to Wikipedia, Ewloe Castle was, ‘… abandoned at the beginning of the invasion of Wales by Edward I in 1277. Standing near the Chester, it maintained a strategic position near the Wales–England border. 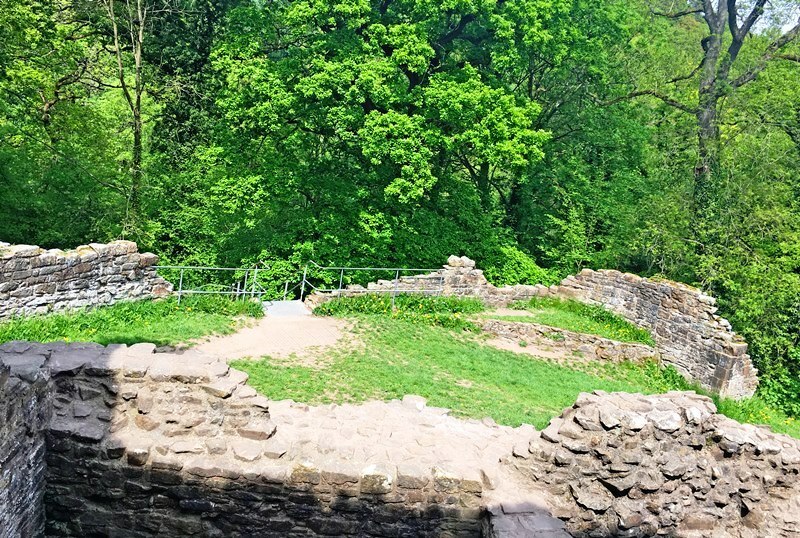 The castle is located on a steeply-sloped promontory within a forested valley.’ It overlooks two streams which could be heard chattering away beneath the ruins. On the day I visited Ewloe Castle (free entry and held by CADW) there were just three other people there and bird song held sway in this sleepy dell. It was a totally relaxing and great introduction to this fascinating region. 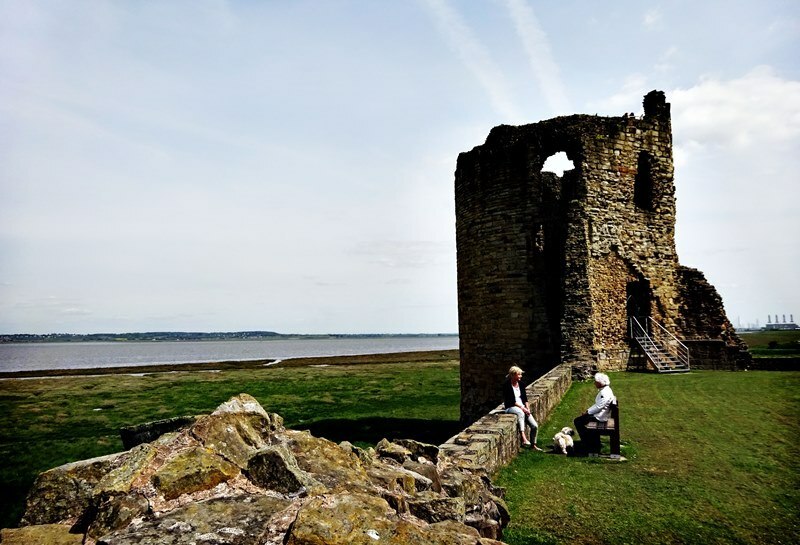 With its massive walls, enormous stone keep, curtain wall and three-storey corner tower, Flint Castle is a powerful symbol of this area’s significant past. It was the first of the Welsh castles built by Edward I to dominate the locals. 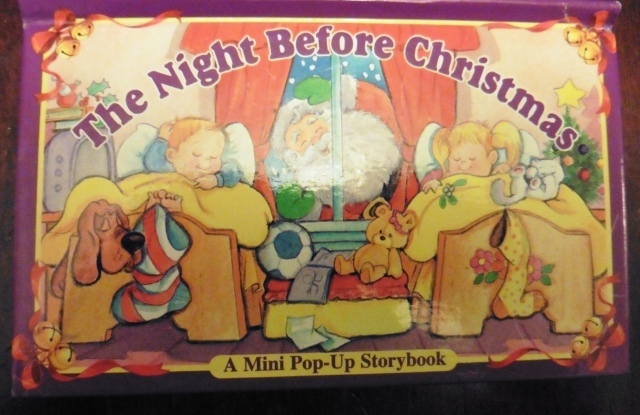 It was ideally placed near Chester in England, on the River Dee. As I walked through the entrance gate, the sound of stone being cut reverberated around the site; a team of conservationists was repairing one of the towers. A few people walked dogs or sat chatting; it’s clearly popular with locals as well as visitors. The sun shone as I ate my lunch on the stone wall and took in the view from the historic surroundings of Flint Castle. 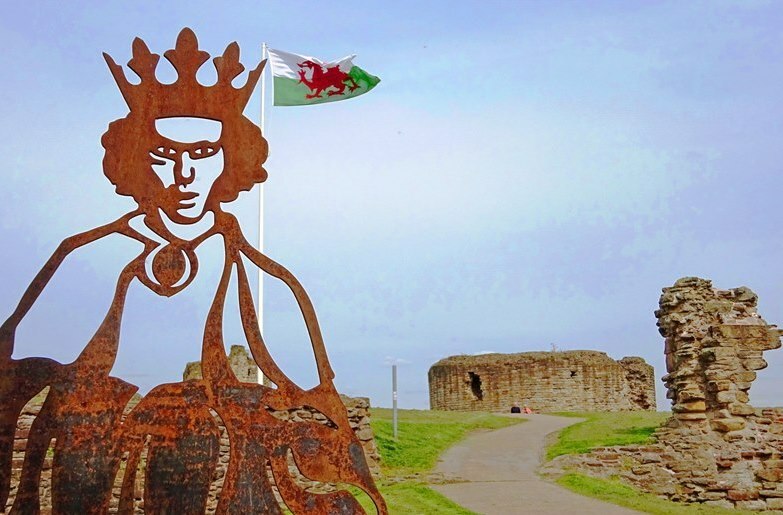 Another of Edward I’s castles is in the little town of Rhuddlan in Denbighshire. 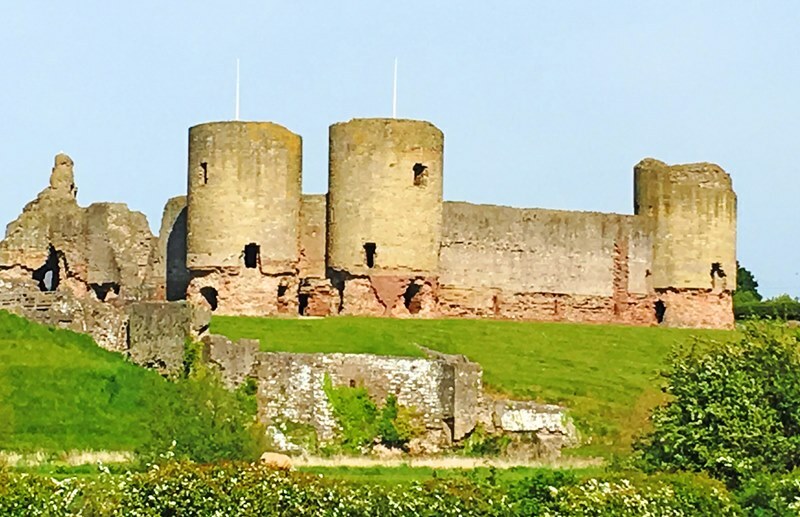 Completed in 1277, not only did Edward live in Rhuddlan Castle, he also ordered the River Clwyd to be straightened and dredged to enable ships to sail inland along a man-made channel. This ensured that provisions and troops could reach the castle even if hostile forces or a siege prevented overland travel. I saw Rhuddlan Castle from the A547 en route to Ruthin; I’m saving it for another time. The sun beat down on the grass within the walls of Denbigh Castle. A crow hopped about in front of me. 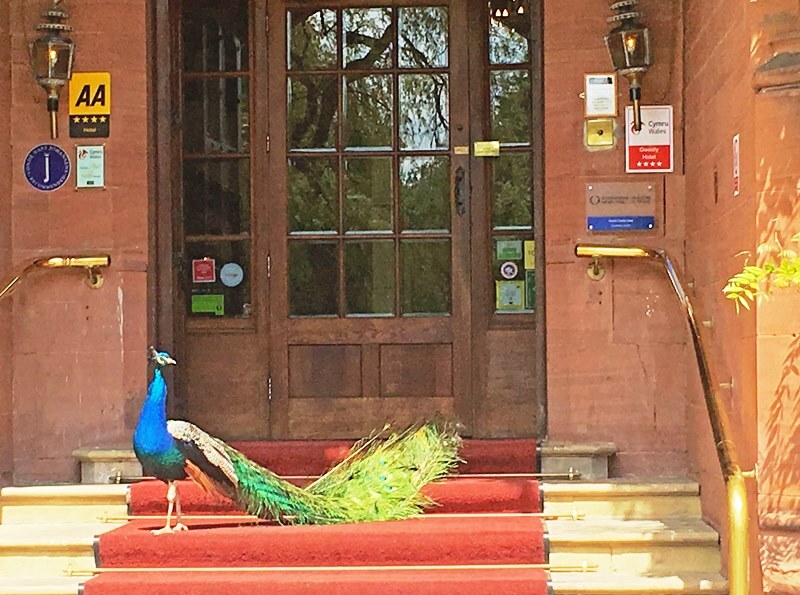 Apart from the guy in the Visitor’s Centre (entrance £4), there wasn’t a soul about. There was an air of tranquility here that defied its martial past. 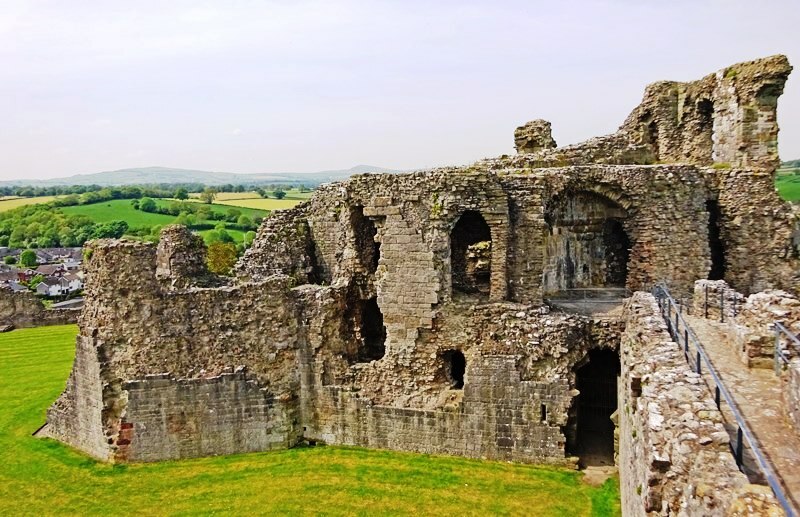 It was built to control the lordship of Denbigh after the conquest of Wales. Denbigh Castle sits above the best set of town walls in Wales; they stretch for around 1,100 metres (3,600 ft) from the north edge of the castle to its southeastern tip. I climbed up to the top of the ramparts and got a splendid view towards the Clywdian Range. The castle hosts a variety of events throughout the summer, but I really enjoyed the luxury of having the place to myself on that sunny May day. 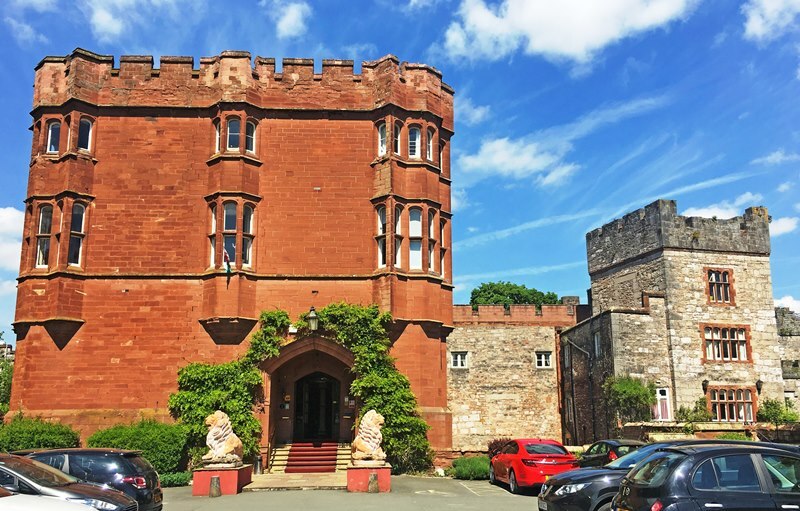 If you love castles then there is no better place to stay in North East Wales than Ruthin Castle. 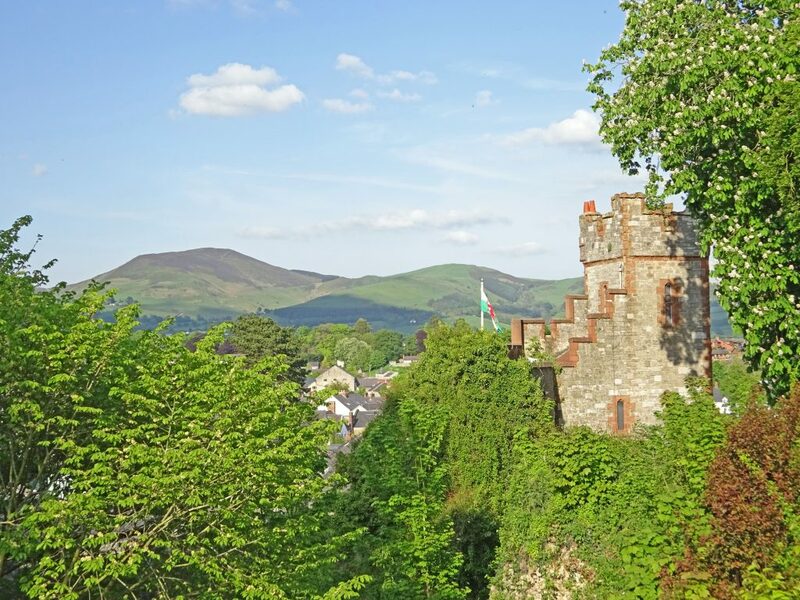 Built in the late 13th century by Dafydd ap Gruffydd, brother of Prince Llywelyn ap Gruffudd, sections of the ancient walls remain and now form part of the Ruthin Castle Hotel and Spa. 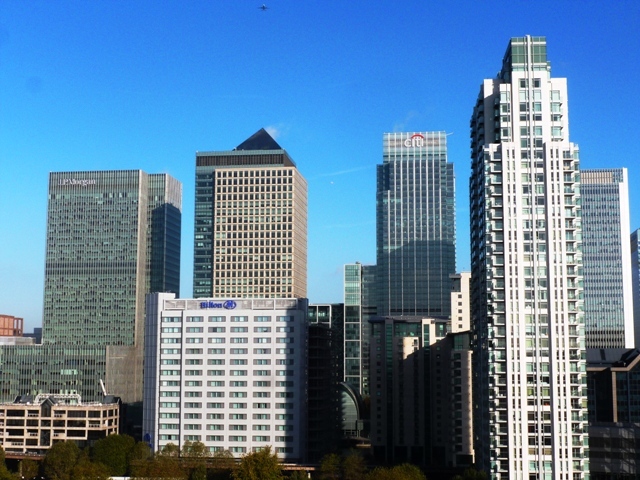 Having been left to ruin for many years, in 1849 it was extended and partially rebuilt in local red sandstone. As a private home it become the centre of many romantic intrigues. The owner’s wife, ‘Patsy’ Cornwallis-West was said to be in a lengthy love-affair with HRH Edward, Prince of Wales; he visited regularly. Bertie’s Restaurant is named after him. 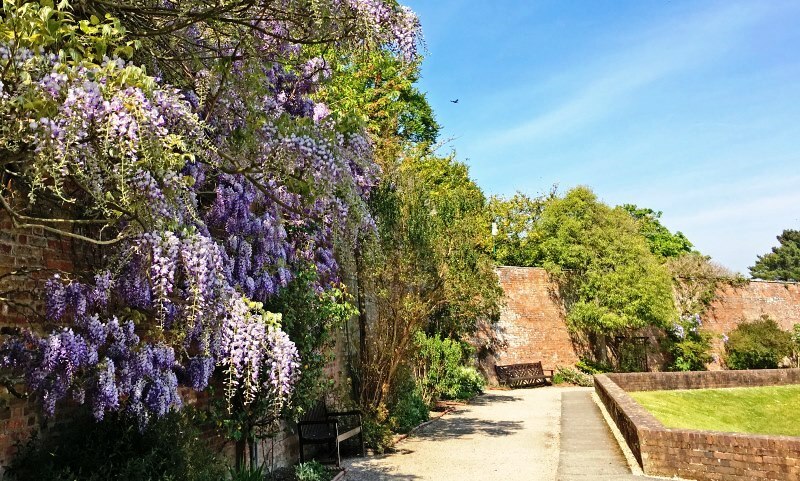 With a genteel air of faded elegance, acres of attractive parkland, an Italian-style garden with a lovely view down to Ruthin Town and peacocks strutting their stuff around the romantic ruins, Ruthin Castle has everything the avid castle-bagger could wish for. I visited the area courtesy of North East Wales Tourism. 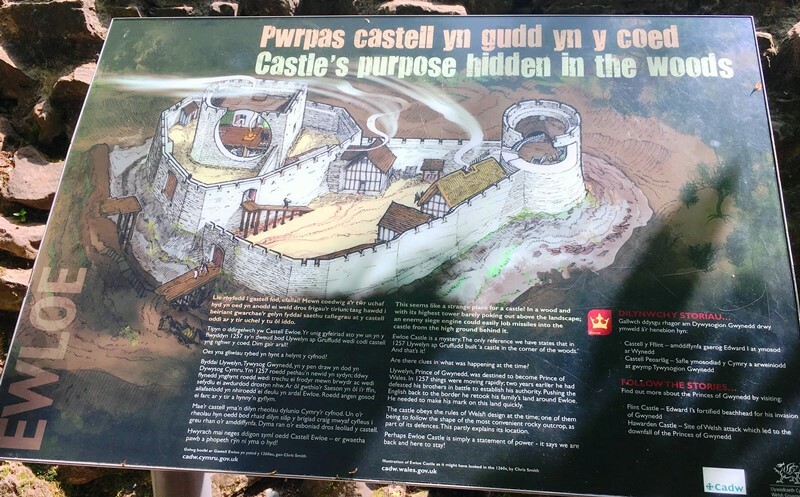 Their website North East Wales Tourism has got plenty of really useful information to help you plan your own trip to see the castles – and much more. You can follow them on social media channels on Twitter @NthEastWales, on Instagram and Facebook. 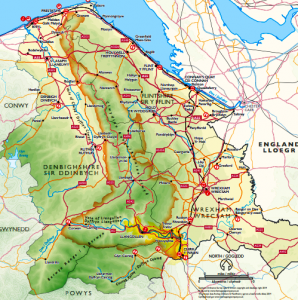 Also check out websites Discover Flintshire – Explore Flintshire – Discover Denbighshire – This Wrexham – Visit Wales. I really need to spend some time discovering Wales. These all look wonderful places to explore. 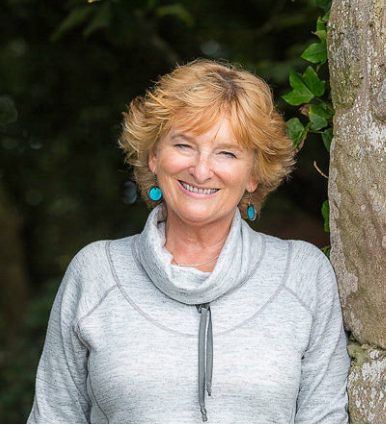 Do hope you get to Wales again Kat; it really is a fascinating country with a huge diversity of things to see and do. We used to visit Rhyll for holidays when we were children. We visited Conway Castle but I don’t remember seeing any of these castles. Time to return for a weekend and do some more exploring! Highly recommend you return Peter! It’s a really interesting area and not too many tourists (yet) so enjoyable to visit. 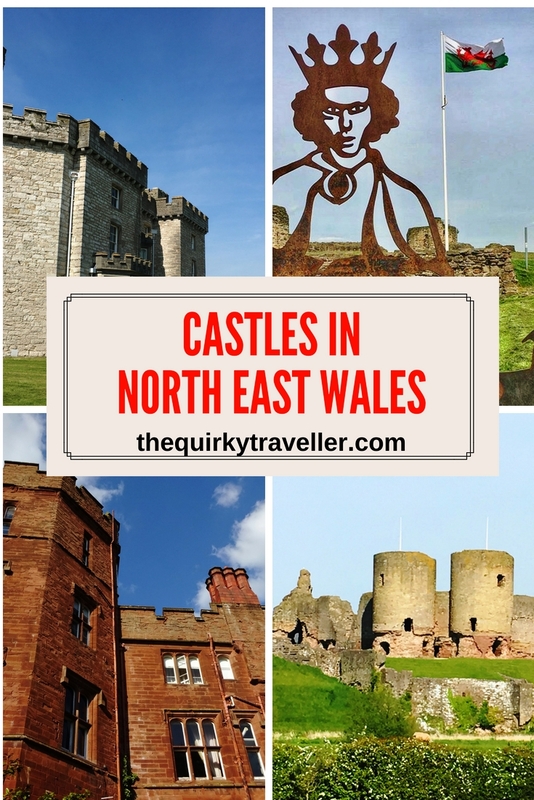 You managed to visit many of the castles that I missed on my visit to the area – I would also recommend Chirk castle which is still intact and has beautiful interiors. Thanks for comment Pete. Sure you would love North East Wales now – see it differently as a grown-up! Loads to see and do for all ages. 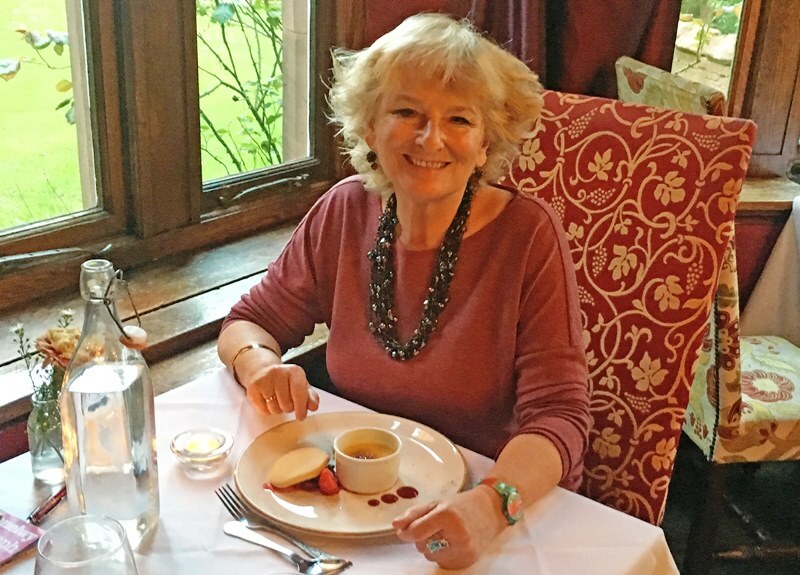 Thanks for recommendation Heather – must get to Chirk Castle next time. So impressed with the number of castles in the area. There are so many! 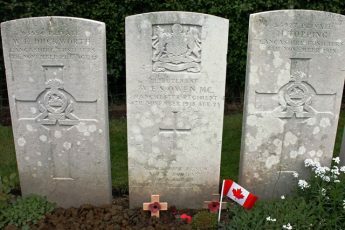 Some I went to and now seems list of more to…..